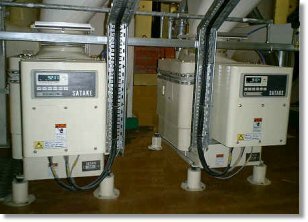 Satake Australia offer a comprehensive range of weighing, blending, dosing, yield management and packing solutions. We supply our own group equipment and work with our partners to offer innovative solutions. The Satake SLS Loss In Weight Scale is a very accurate and reliable machine for the flow rate control of granular free flowing products such as wheat barley and rice. Its low profile makes it idea for installation under bins and silos where space is at premium. 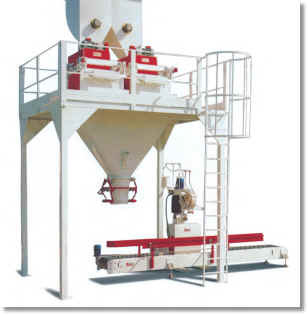 The machine is intended to measure free flowing granular and floury products. 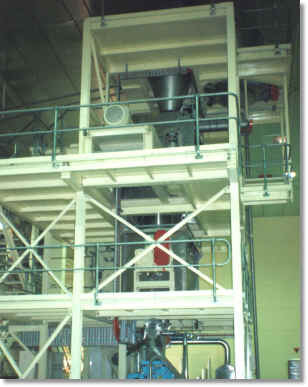 A typical use is for production control inside a milling plant. In different versions, the weigher can be used for monitoring or the regulation of product flow. The weighers can be linked to a central yield management computer system to monitor and report incoming product weights against output products and extractions. 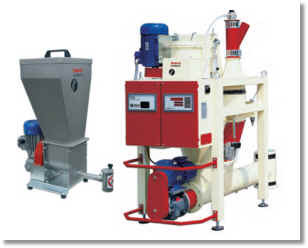 The Batch Mixer is designed to mix all free flowing dry solids encountered in the stock feed, petfood, flour milling, food and chemical industries. The Batch Mixer will accurately homogenise macro and micro ingredients in a rapid cycle time. When fitted with special features the mixer will blend in small volumes of liquid to the batch. 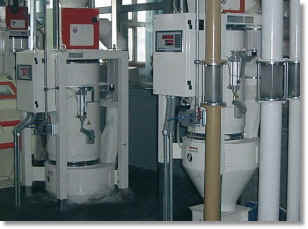 Satake Blending Plants are designed to blend a wide variety of dry powders and granular materials. 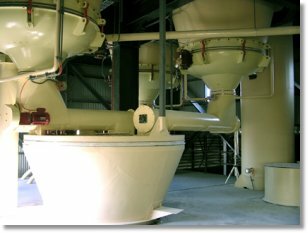 The choice of process system will be dependent on the type of product being produced and Satake have extensive experience in selecting and integrating the optimum components of the mixing plant. 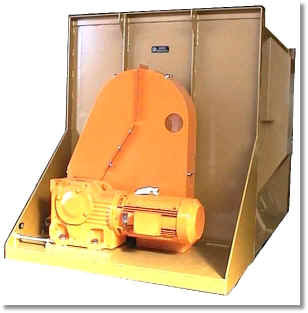 The Loss In Weight Feeder can very accurately continuously dose power in to blending and mixing systems using a computer linked advanced load cell system. Volumetric feeders can be used to dose micro ingredients such as bakery improvers and vitamins in to the main product stream. The Manual Scale is durable and easy to operate. Once the desired weight has been entered, the OM2 will repeat that weight accurately. In the completely manual version, the operator places the bag on the filling spout and activates the fill control. The scale tips off automatically. The operator lifts the bag release bar to drop the filled bag. 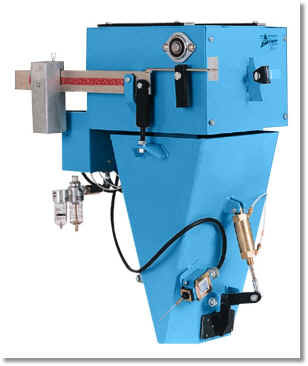 The pneumatic version is a faster bagging scale that reduces operator fatigue. Once the bag is positioned on the spout and the machine activated, the filling process is automated. The scale clamps the bag in place, opens, fills the bag, shuts off and drops the bag. Satake offer automatic & semi-automatic bag packing lines for the packaging of powdery and granular products in up to 100kg bags. We offer single spout, multi-weigh hopper and high speed carousel packers with optional features such as automatic bag placing, shakers, stitching lines. gluing lines, date and batch marking, bag shaping and palletising. All our systems are designed to provide the most reliable performance and the highest production speed.